Rural house (apartment), 2 Bedrooms, 2 Bathrooms (Sleeps 4). 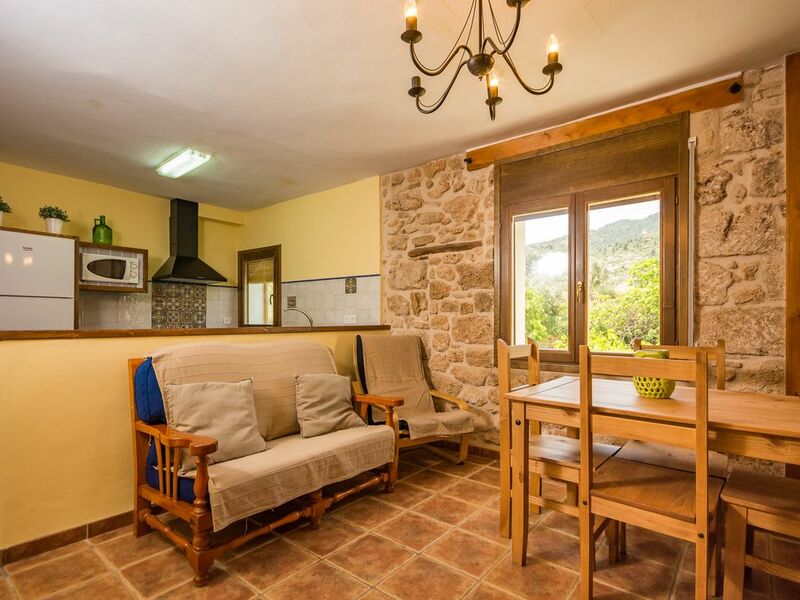 Casa Ana is a Rural Tourism house with 3 apartments. They can not be rented together. Casa Ana II is located on the first floor and is an apartment for 4 people, it has 2 double rooms with a 135 bed, an interior room with two beds of 90 (considered extra beds), 2 bathrooms (one with a shower and another with bath, denatro of one of the rooms), equipped kitchen and living - dining room with fireplace.